550 Fern is a turnkey home with a family room addition off the back. 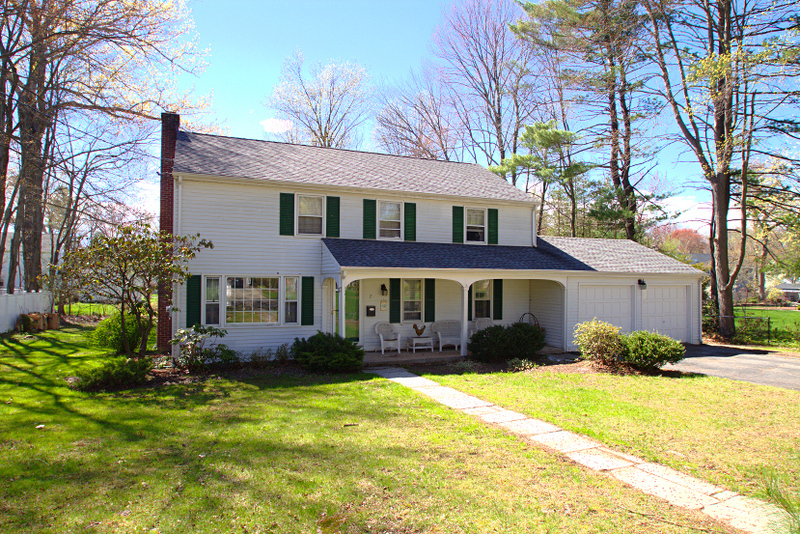 A landscaped front yard invites you to enter the traditional Colonial. The front-to-back living room is spacious, and includes a gas fireplace. The updated kitchen is open to the dining room, and features stainless appliances, stone counters, multiple pantry closets, and counter seating. A family room with built-in shelving connects the kitchen back around to the living room. The updated full bath on the main level allows the family room to easily be converted to in-law space. There is a stone patio outside the kitchen that is perfect for a grill. Beyond the patio is a large, level yard with storage shed. The three upstairs bedrooms are all a reasonable size. The full bath on the upper level was recently remodeled, and includes a Jacuzzi tub. The home has newer vinyl siding, most of the windows have been replaced, and has many new doors. The high efficiency gas furnace also includes micro-filtration and humidification to cut down on allergies. Central air will keep you cool all summer long. 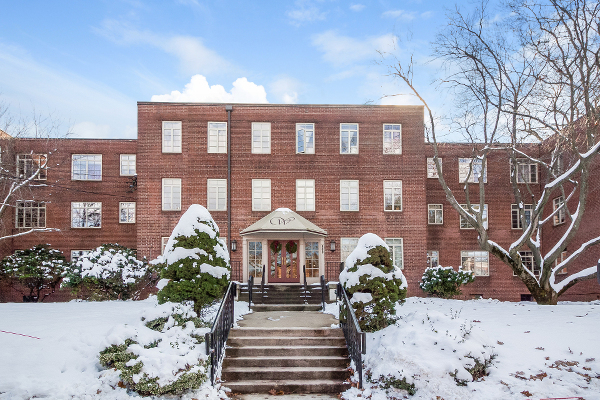 550 Fern is across the street from the Fernridge Park tennis courts, swimming pool and playground. 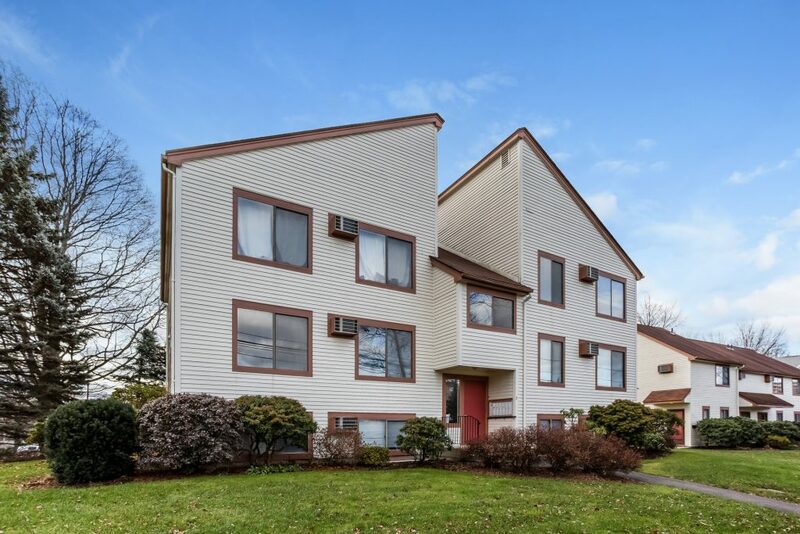 West Hartford Center and all its dining and entertainment options are a short walk away. The convenient Fern Street bus line provides a green, and stress-free, alternative to driving to Downtown Hartford for work. 550 Fern Street is offered at $350,000. If you’d like to see this home, please have your agent arrange a showing, visit the open house on Sunday 2/11/2018 from 1:00 to 3:00, or call Kyle at 860-655-2922 to schedule a visit. More details and a photo tour are available. 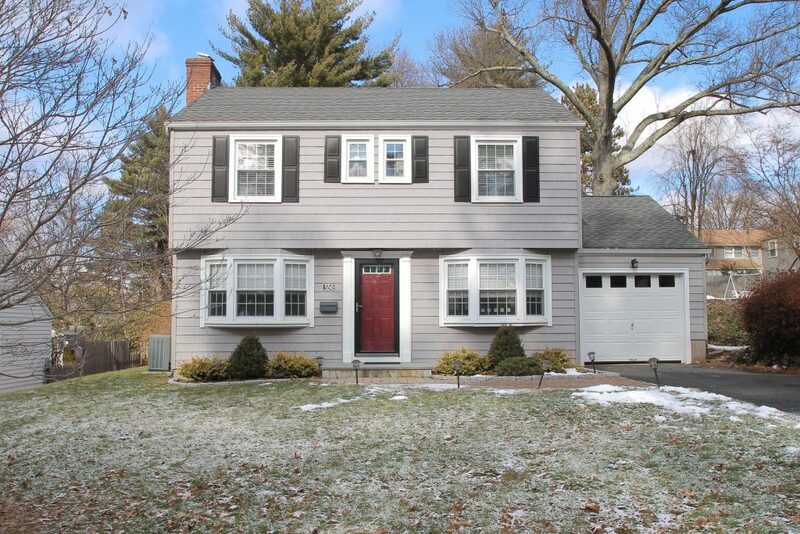 Great layout in this move-in ready Colonial located in the Hartford Golf Club neighborhood. 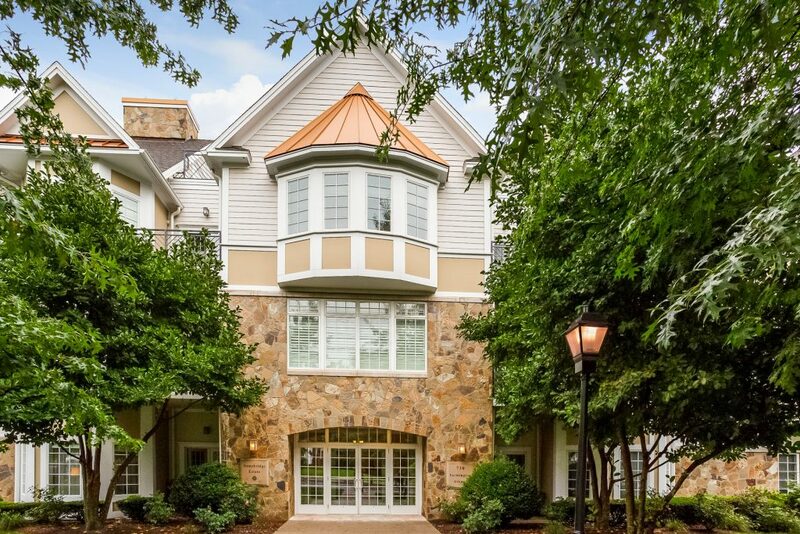 The first floor offers oversized formal living and dining rooms, an updated kitchen with eat-in space that opens to a family room with built-ins, a dedicated first floor office, and a remodeled powder room. Upstairs features a master bedroom with walk-in closet and bathroom, as well as three additional bedrooms and another full bathroom. Air conditioning, a two car attached garage, partially fenced yard, and deck complete the property. 7 Pilgrim Road is offered at $379,000. If you’d like to see this home, please have your agent arrange a showing, or call Amy at 860-655-2125 to schedule a visit. More details and photo tour are available.